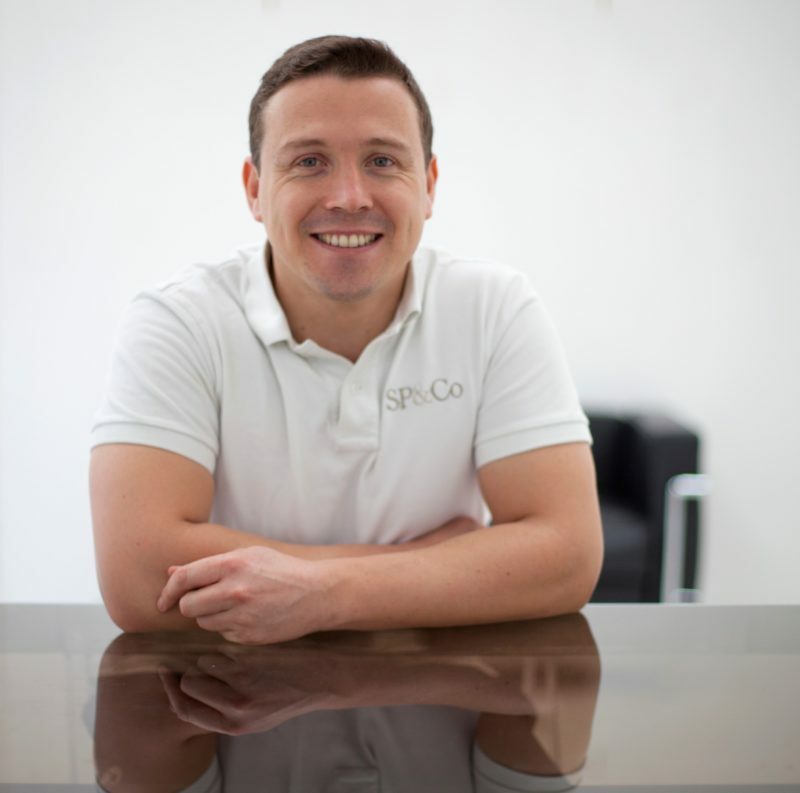 Founded in 2002 and based in London, SP&Co has delivered research driven health and lifestyle programmes to thousands of individuals. 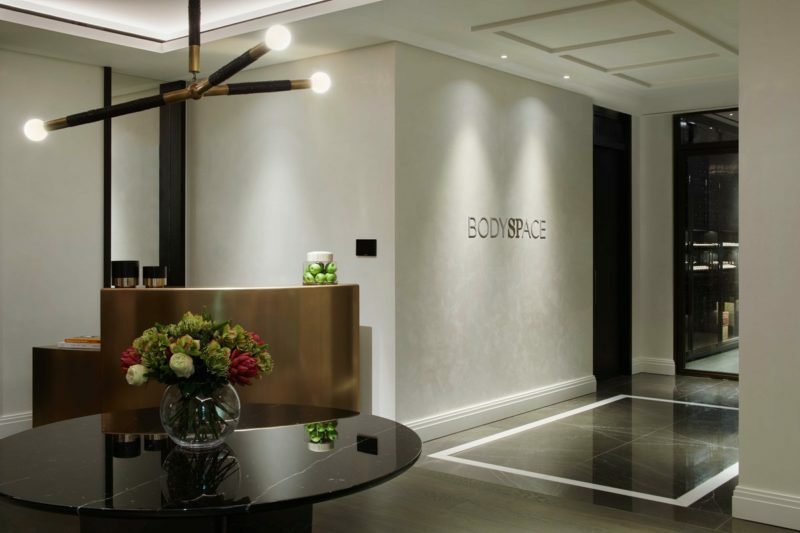 The private health and fitness consultancy, which launched BodySPace in 2017 exclusively for hotel and luxury residential, uses Firstbeat technology as part of their bespoke wellness programme at their flagship Chelsea venue as well as residential and spa venues based in Knightsbridge and Corinthia Hotel London. The aim is to help evaluate client stress levels, fitness and recovery in a bid to enhance ‘physical literacy’. Price comes from a background in high-level sport, having played elite level junior rugby before going on to represent Worcestershire County Cricket Club as a teenager. He took that knowledge and experience, coupled with qualifications gained in Sports Science, and is now one of the most sought-after figures in the health and wellness industry. The SP&Co. venues are a representation of his personality, with collaboration and a personable well-rounded service at the heart of what they offer. They’ve worked with everyone from professional athletes and foreign royal families, to individuals diagnosed with cancer, as well as people simply seeking to improve their health to cope with a hectic work-life balance. To do this, creating a top-level support system is a critical aspect of what Price and his staff offer. “There’s one person in the middle – which is the client. I always equate it to one individual has the support of the squad. 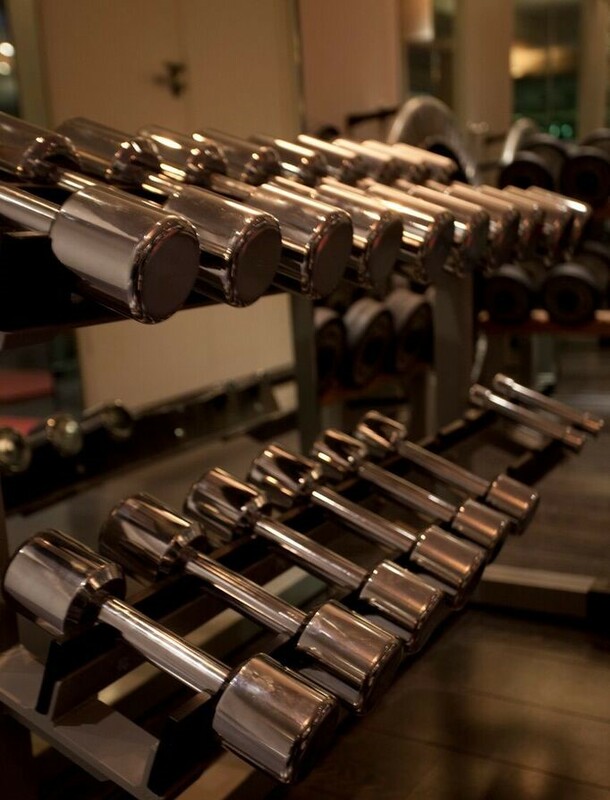 Our one client is like a team, so we look after about 30 sports teams and we go from there,” the Tatler Best Personal Trainer 2014 explained when discussing their approach. SP&Co. 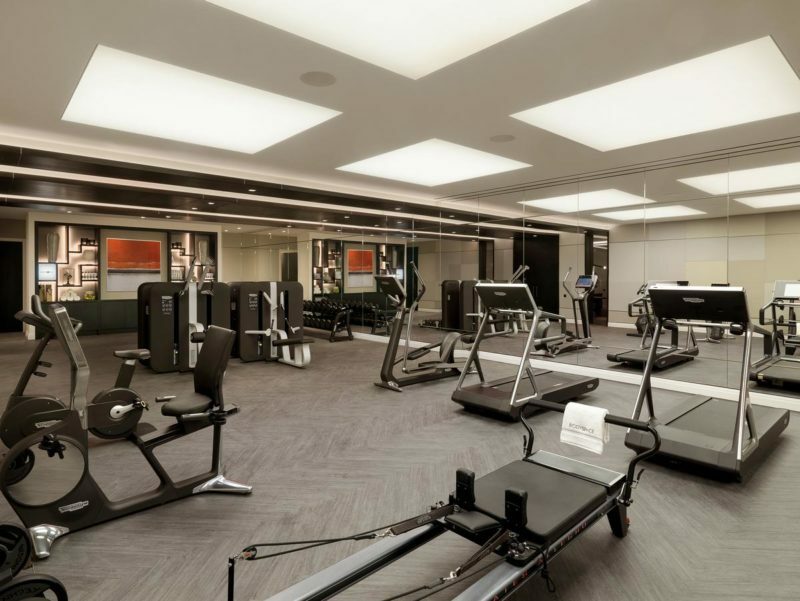 utilise a range of tools as part of their high-end service – from sleep pods to Technogym equipment. The aim is to put their clients in the best situation to achieve progress. Providing a combination of the best tech and a personable service allows them to flourish. One way they do this is through the Firstbeat Lifestyle Assessment, which has been incorporated into their service on a client-by-client basis since 2014. Firstbeat Lifestyle Assessment improves overall well-being by helping to manage stress, enhance recovery and exercise right. Based on heart rate variability (HRV), it provides a 24h analysis of well-being and performance during work, leisure and sleep. This helps individuals address key factors affecting their everyday lives. Alongside providing information for the client, the Lifestyle Assessment can offer wellness professionals – whether that be personal trainers, wellbeing coaches or physiotherapists – an added layer of detail in the form of objective data. Using this effectively, and within context, can help spot trends that may not be obvious in the gym or spa setting and take a programme to the next level. As their name suggests, personal trainers rely on creating personalized plans for their clients to generate real results. Lifestyle Assessment is one method of achieving this. “I see Firstbeat as a tool that should be in the hands of a spa therapist or a gym instructor,” explains Price. “With a lot of these things people think you must be at a certain level as a practitioner to use it but they’re user-friendly and they’re effective. With the aim always to provide the best service possible for the client, education is important too. Data available via Firstbeat has been designed to help wellness professionals, personal trainers and alike combine the objective with the subjective. Seeing heart-rate data as related to stress and recovery helps reinforce the overall message and provide clear action points for a service provider focusing on well-being and exercise. One thing that makes SP&Co’s work with Firstbeat unique is the way they combine Lifestyle Assessment with aspects of the Firstbeat Sports package. Depending on the client’s preferences, this includes monitoring heart rate in real-time (making tracking and assessing progress easier) and the Quick Recovery Test (QRT). A three-minute test that individuals can conduct anywhere, the QRT provides clear, manageable information that informs training decisions. Back when Price set up SP&Co almost two decades ago, the industry (and wider society) perhaps underestimated the importance of prevention. Fast forward to 2018, and it has become an important factor.